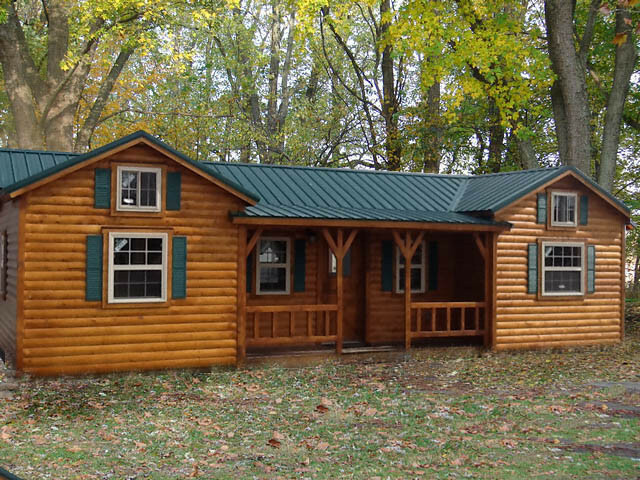 I love cabins and I love tiny homes, so this log cabin kit is something I'm totally into. The kits are produced by Amish Cabin Company, which is based out of Ashland, Kentucky. There's a few models to pick from, but the one I like in particular is the Cumberland. It's got a cute front porch and a nice open concept. There's room for 2 bedrooms and 1 bathroom. 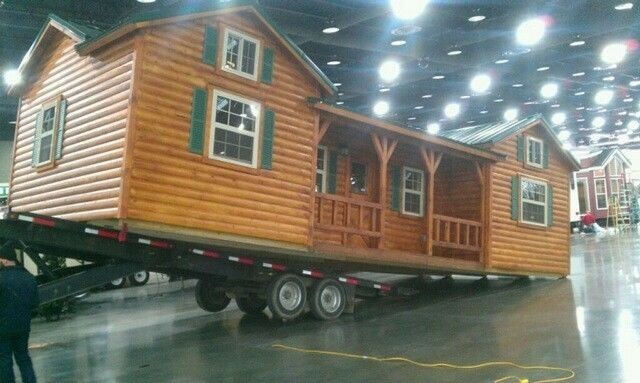 The kits are small enough for you to trailer home yourself. You'll also need to out fit most of the interior necessities yourself, such as a kitchen and bathroom. But if you're handy (or can hire people who are), this would be a nice little home to have. The homes start at $16,350.